Book an Aby vacation package on Expedia right now! This is by far one of the best ways to save time and money for your epic vacation. You never have to worry about altering your travel plans, as we don't charge additional cancellation fees for almost all of our bookings. It's nice to just amble around the streets when you're in a new place, but sometimes it's a good idea to have an agenda. Grab your schedule — we have loads of excellent ideas for your Aby vacation. History is the ultimate teacher. Soak up the knowledge and gain an insight into times past at City Museum. There's an excellent range of things to keep you busy nearby. People have said, "The job of the artist is always to deepen the mystery." Consider the profound works at Work Museum, and take a couple of minutes to envisage the story of each piece. Still have some time on your hands? It's time to get wild! Take the entire family to Kolmarden Zoo and watch the kids' smiles come alive as they encounter some of the wonders of the animal kingdom. Unfortunately, you won't find many accommodations to choose from in Aby. 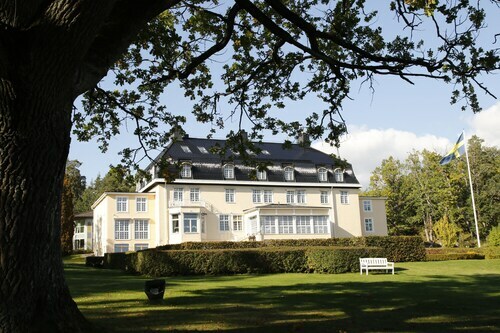 The Villa Fridhem Hotell - Mat - Möten (Villa Fridhem) is the only Expedia-listed property in the vicinity. Norrkoping Airport (NRK) is located 12 miles (19 km) south of central Aby. Grab your bags, wave down a cab and let the adventure begin! 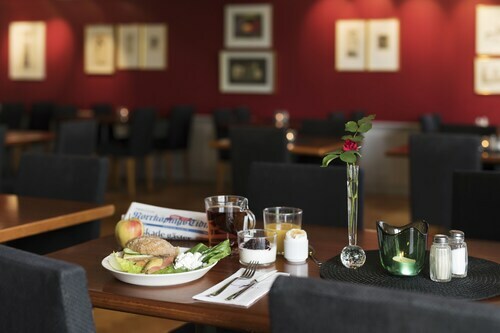 Situated in a rural location, this hotel is within 9 mi (15 km) of Svintuna Mill, Ingelsta Golf Club, and Yxbacken Ski Slope. Folkparken and Ostgota Theater are also within 9 mi (15 km). 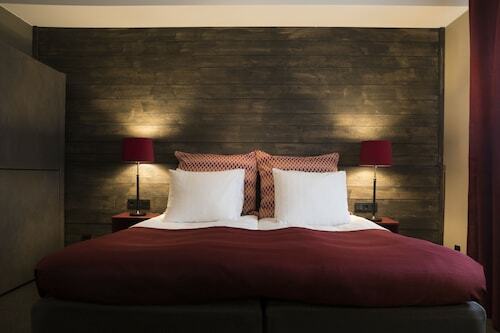 Located in the heart of Norrkoping, this spa hotel is within a 15-minute walk of Folkparken and City Museum. Power Park and Ramunderberget are also within 12 mi (20 km). Norr Tull Tram Stop and Marielund Tram Stop are within a 5-minute walk. Located in the heart of Norrkoping, this eco-friendly hotel is within a 10-minute walk of Ostgota Theater, Power Park, and City Museum. Work Museum and Louis de Geer Concert and Congress Hall are also within 15 minutes. Norrköping Central Station is only a 5-minute walk and Norr Tull Tram Stop is 6 minutes. 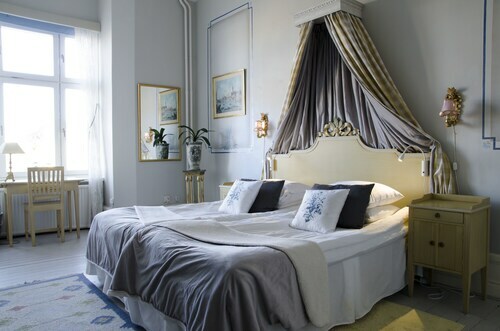 Located in the heart of Norrkoping, this hotel is within a 5-minute walk of Ostgota Theater and Power Park. City Museum and Louis de Geer Concert and Congress Hall are also within 10 minutes. Rådhuset Tram Stop is only a 2-minute walk and Hospitalsgatan Tram Stop is 3 minutes. 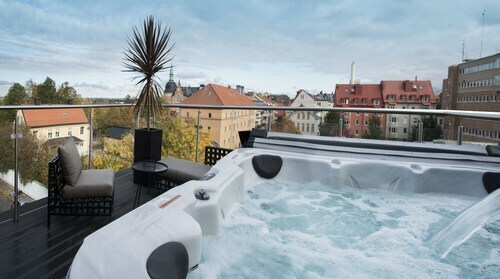 This spa hotel is located in Norrkoping (Norrkoping City Centre), near the airport, Power Park, Louis de Geer Concert and Congress Hall, and Ostgota Theater. Also nearby are City Museum and Work Museum. 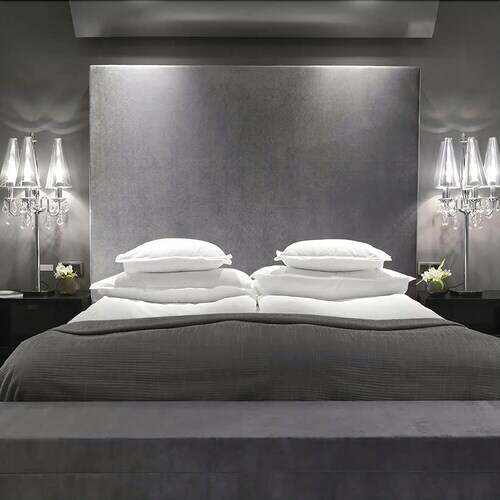 Situated near the airport, this spa hotel is within a 10-minute walk of Power Park, Louis de Geer Concert and Congress Hall, and Ostgota Theater. City Museum and Work Museum are also within 10 minutes. Hospitalsgatan Tram Stop is only a 2-minute walk and Rådhuset Tram Stop is 3 minutes. 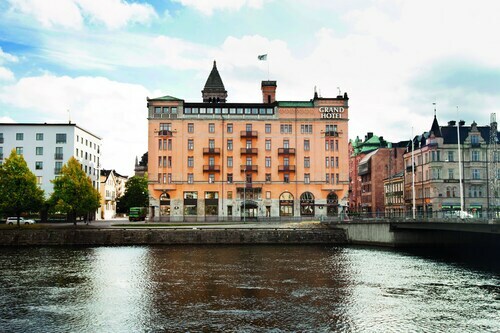 Located in the heart of Norrkoping, this hotel is within a 10-minute walk of Power Park, Ostgota Theater, and City Museum. Louis de Geer Concert and Congress Hall and Work Museum are also within 10 minutes. Rådhuset Tram Stop is only a 2-minute walk and Nya Torget Tram Stop is 3 minutes. Situated near the airport, this hotel is within a 10-minute walk of Power Park, Louis de Geer Concert and Congress Hall, and Ostgota Theater. City Museum and Work Museum are also within 10 minutes. Hospitalsgatan Tram Stop is only a 2-minute walk and Rådhuset Tram Stop is 3 minutes.